For the man who prefers the subtlety and class of a self-tied bow tie, this horizon blue color will be a great addition to your collection. The luminescent color goes great with brown shoes and belt, and is perfect for coordinating wedding colors. 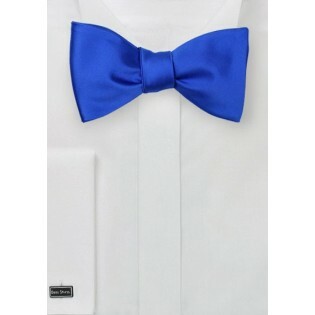 This is a self-tie bow tie which adjusts up to 20 inches. The width of the wing is 2.5 inches measured at the edge. 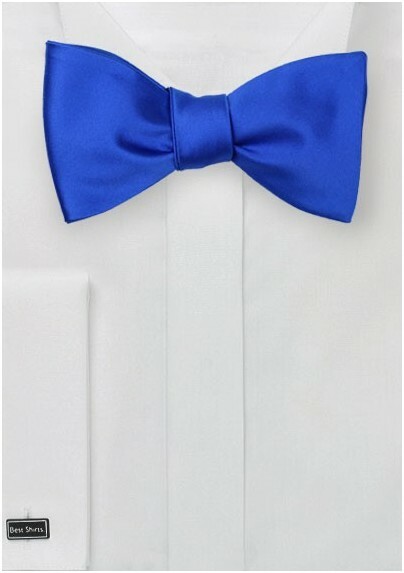 Bow Tie Style: Self-Tie | Length: Adjustable up to 20"